Signal IPA is a hybrid formulation that combines smoky malt and aromatic hops. 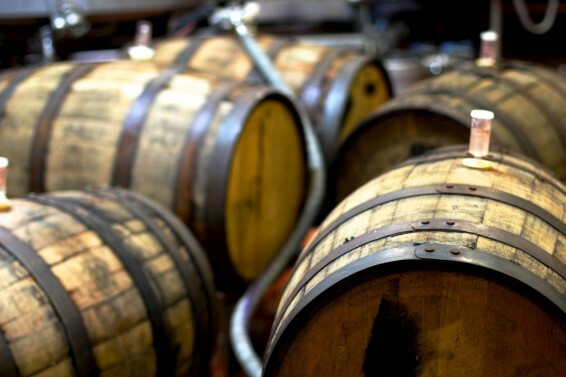 And now the Mad Scientists have struck again – taking it to the next level with bourbon barrel-aging and batch-blending. In the original Signal, the savory, bacony, smoky notes combine with juicy hops to create wholly unique flavor combination. For the barrel-aged version, we scaled the recipe up to 8.2% ABV and aged it for four months in JD Willet Bourbon barrels. 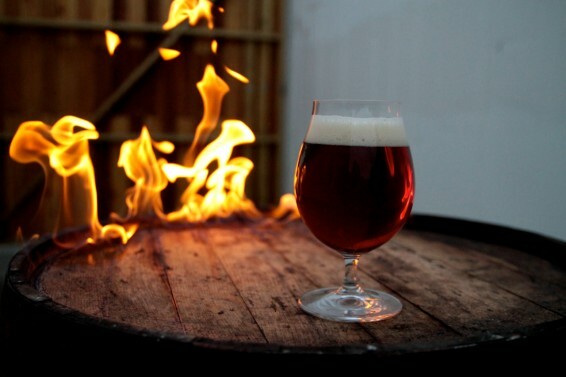 Smoke, wood, hops and bourbon come together with a creamy, full texture that gives to a dry finish. Signal was originally created as the ultimate BBQ meat pairing for killer events, like Meatopia and Pig Island. It’s a crazy good ‘food beer,’ and the barrel aged version is eye-popping with wood smoked meats. We’ve also been downing goblets of it with grilled chicken or eggplant-topped pizza around the brewhouse and office. Find it around NYC and beyond with the Sixpoint Mobile App. 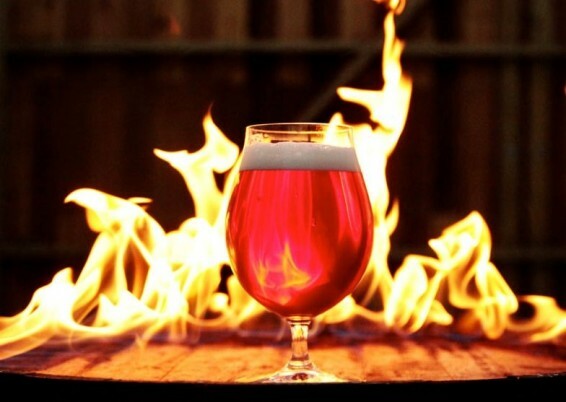 Imagine crushing a beer, sipping a whiskey, and feasting on BBQ around a campfire. That’s Barrel-Aged Signal. Find it with the Sixpoint Mobile App.